Honda Atlas Cars Pakistan Limited (HACPL) is celebrating a milestone by selling 400,000 units of cars in Pakistan. 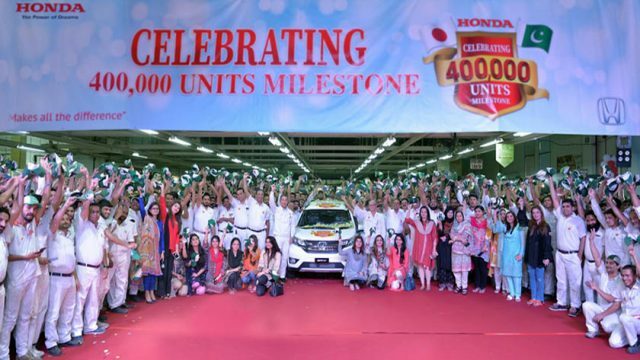 Honda Atlas, at the ceremony held in Manga Mandi, Lahore, celebrated the event by rolling out a BR-V that also happened to be the 400,000th unit of cumulative Honda vehicles. According to the details, Honda City has been the most sought-after vehicle and has the biggest chunk among Honda cars with 211,914 units sold (53%). 174,707 units of Honda Civic (44%) were sold, and 13,379 units of Honda BR-V (3%) have been sold. HACPL President and CEO Hironobu Yoshimura, Production Vice President Kenichi Matsuo, Admin & HR Vice President Maqsoodur Rehman Rehmani attended the ceremony together with 2,300 HACPL associates. 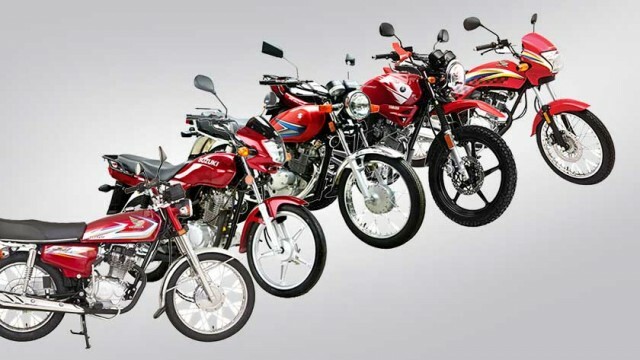 On this occasion, Honda Atlas is also giving extended warranty for Rs4000.